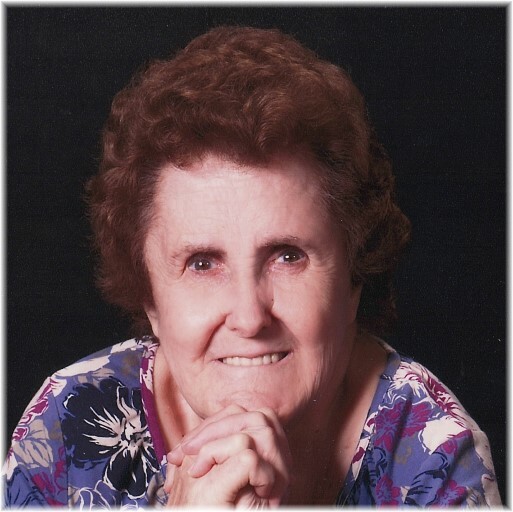 Obituary for Sandra Lee Adams | Thompson-Marodi Funeral Home, Inc.
Sandra Lee Adams, 76, of Eighty Four, Somerset Township went to be with her Lord, Friday morning, April 12, 2019 at the Townview Health and Rehabilitation Center, Canonsburg. She was born June 2, 1942 in Charleroi, a daughter of the late John Adams and Betty Harida Adams. She lived in Bentleyville most of her life until her parent’s death. Sandra then moved to Eighty Four and lived with her sister and brother-in-law, Betty and Paul Bellicini. She was a member of the First Presbyterian Church in Bentleyville and Senior Life in Washington. Sandra enjoyed doing hook-latch, making potholders, crafts and watching her favorite TV programs. She especially loved spending time with her family. Surviving are her sisters, Kay Sokoloff (Len) of Ocean Isle Beach, North Carolina, Betty Bellicini (Paul) of Eighty Four and Nancy Carroll (David) of Bentleyville; sister-in-law, Mary Jane Adams of Bentleyville; 13 nieces and nephews and 18 great nieces and nephews. Deceased is a brother, John “Butch” Adams. Friends are welcome from 12 to 2 p.m. and 6 to 8 p.m. Sunday at the Thompson-Marodi Funeral Home, Inc., 809 Main Street, Bentleyville, 724-239-2255, where a service will be held at 10 a.m., Monday, April 15, 2019 with the Rev. Andy Scott, officiating. A procession will follow to Mon Valley Memorial Park, Donora for a committal service.